Perks come with adulthood, right? One of those perks is enjoying a tipsy float. It’s what grandma drinks, yo! Tipsy floats are summer cool. They’re easy to make (you really can’t screw it up), perfect for pool parties, cookouts, 4th of July, Christmas (what?!) or ~your idea here~. 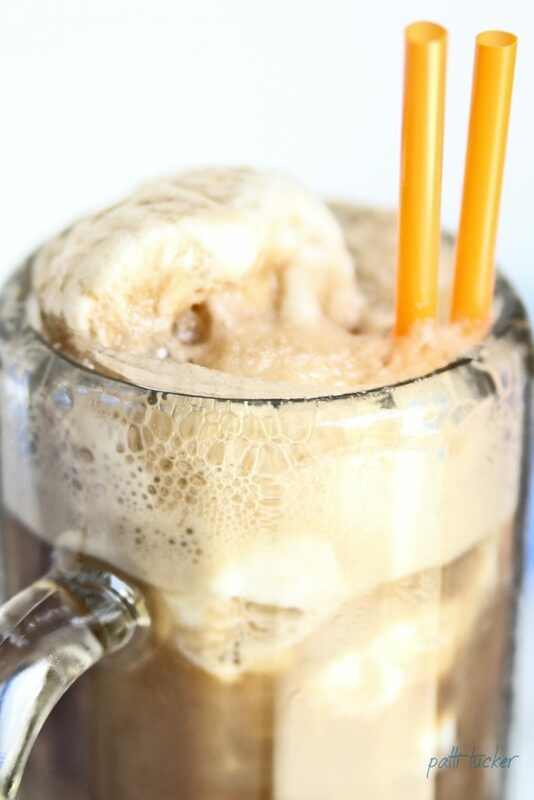 Gaze upon this tipsy fizzy float and tell me you aren’t adding root beer to your next grocery run. Better yet, order online and get the ingredients delivered ASAP! This recipe can be adjusted if you no likey root beer. Think hard cherry cola, or hard orange soda (Creamsicle, anyone). Any variation of a hard soda will do. Pick yer poison and get to floatin’! Vanilla ice cream, the creamier the churn, the better. Optional: Whipped cream or Cool Whip, if you’re going for the true childhood dream. Place one scoop of ice cream in glass. Fill almost to top with root beer or hard cider. Add one more scoop of ice cream. 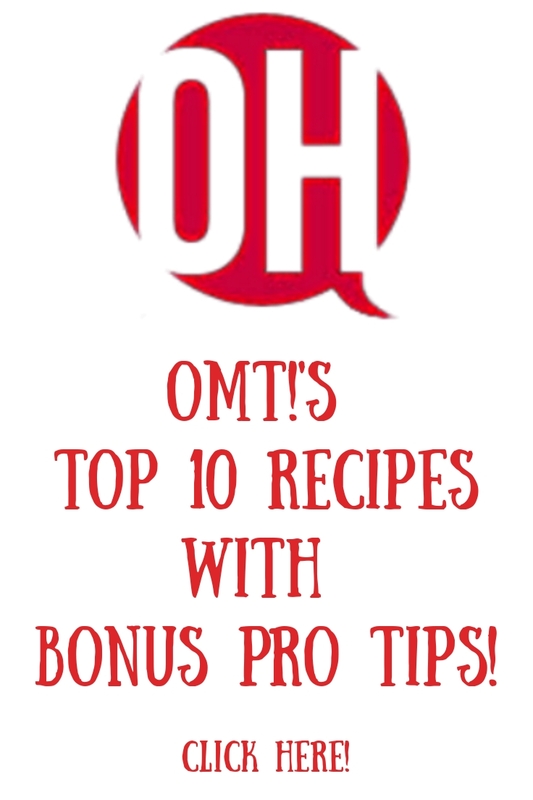 Add 1-2 tsps of homemade vanilla extract. Just an expression, but seriously, when you take that first sip, go ahead and pretend like Jesus has come for you, because you’ve tasted nirvana and you can go on home now. Y’all. Did I steer you wrong? NO! I DID NOT!